This is our 7th Year!!! 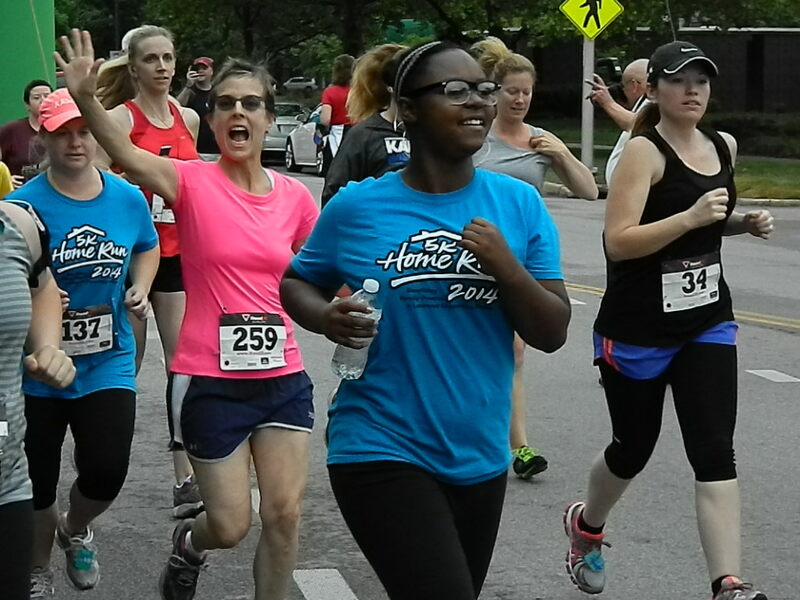 The 5K Home Run will be May 27, 2019, in beautiful downtown Lawrence, Kansas. 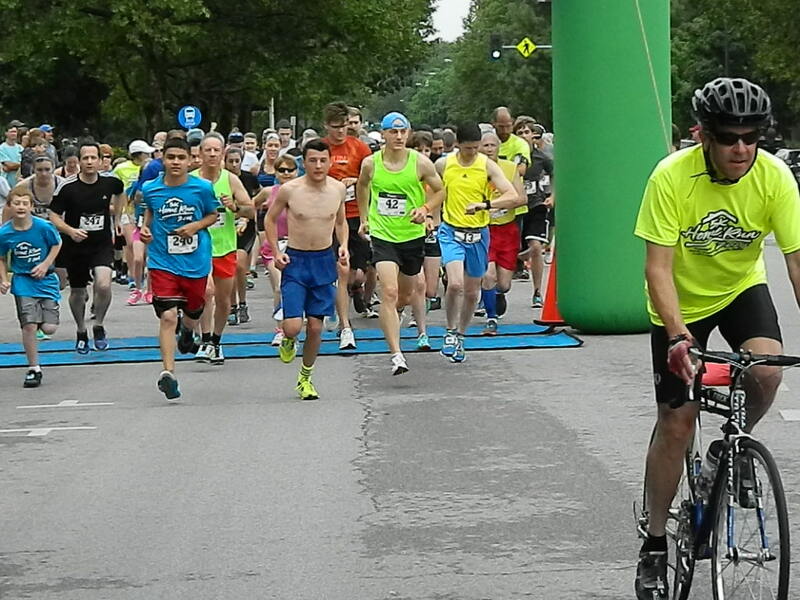 The race starts at South Park, 11th & Massachusetts St., at 8:30 am, rain or shine. If lightening is present the run will be delayed in hopes of it passing through. FYI--Metered parking is free on holidays. This is a fast, certified course. 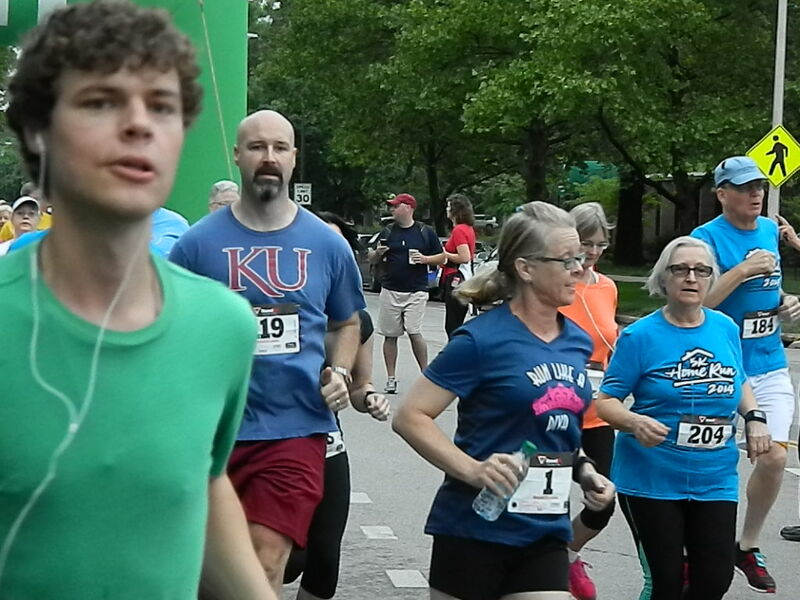 First time racers, joggers, walkers, strollers and dogs on leash with their owners are welcome as it will be a fun family event. Music, bouncy houses and other activities for children will follow. There will also be a supply drive for ongoing needs. Here is a Wish List of items that would be welcome. 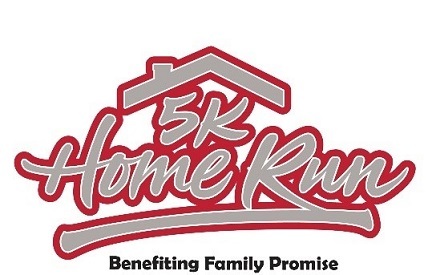 Donations, cash or checks made out to Family Promise Lawrence (5K on memo line) can be brought to Sunday packet pick up or to the Supply Drive table Monday. Register by May 1 and save $5. 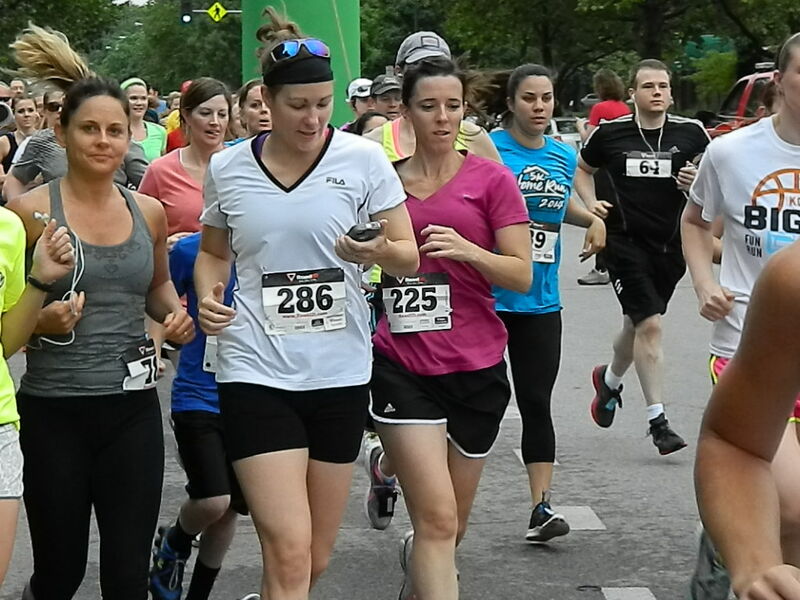 And back again this year---sign up four or more by May 26th and save $5 each, so put together a team of friends or family and get some friendly competition going for a good cause. Go here for how to set up a team. Can't run or want to help at other times? We need volunteers to help make this event the most successful yet! Help with packet stuffing, kids activities or cheer on runners as a course marshal. Sign up to help here. Packet pickup: 1 to 4:00 pm, Sunday, May 26th, Ad Astra Running Store, 734 Massachusetts St.